For Junior Executive : M. Sc (Ag) or B. Sc (Ag) or B. Sc (Chemistry). GSFC Selection Process : Selection will be based on Personal Interview. 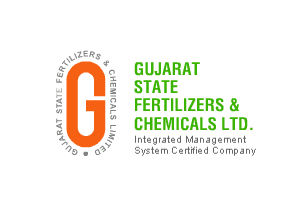 How to Apply GSFC Vacancy : Interested Candidates may apply Online through the website http://www.gsfclimited.com from 03.01.2018 to 17.01.2018 till 23.59 hrs thereafter website link will be disabled.